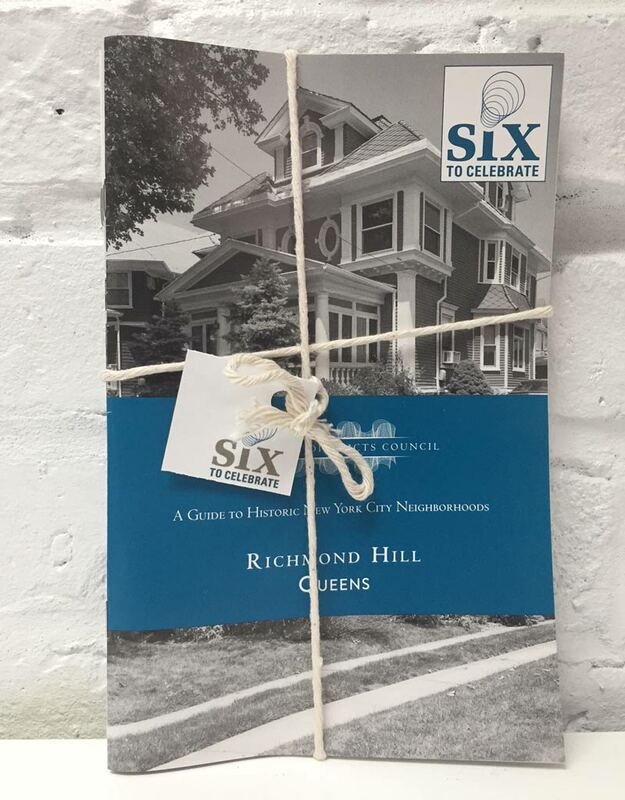 Six to Celebrate is a dynamic program of the Historic Districts Council, and New York’s only targeted citywide list of preservation priorities. 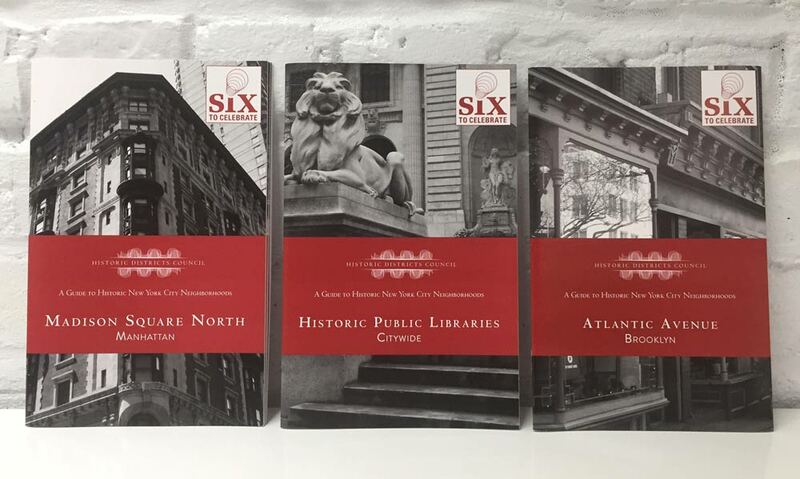 Six to Celebrate annually identifies six historic NYC neighborhoods that merit preservation. These will be priorities for HDC’s advocacy and consultation over a yearlong period. Each neighborhood is featured in a 16-page walking tour booklet of the architectural and historical points of interest.